Even the location was unexpectedly appropriate, a thin sliver of land sandwiched between ocean and canal, and the built legacy of substantial shifts between natural and artificial territories. But despite taking ferocious notes during each conference session and beginning this review on the plane home to Melbourne, I just couldn’t seem to muster the enthusiasm to finish it off. After months of sober reflection, it finally dawned on me that my energy had been sapped by the conference itself. For Edge to have been engaging, it needed savvy and committed creative directors, carefully curated speakers and a conference structure that encouraged critical discourse. Unfortunately, it had none of these. The conference directors were largely absent from the stage, appearing once or twice only to gush blandly about this or that speaker. In their place a local radio host took on the role of MC. She was valiant but shudderingly ill-equipped to drive the conference conversation. A couple of the speakers were inspirational, but the rest should never have been invited in the first place. They were a smaller and less impressive group than past conferences, and more than a few gave canned presentations that failed entirely to engage with the subject matter. And other than a handful of blithe recaps, there was no attempt to layer, arrange, contrast or juxtapose the conflicting perspectives of the speakers. There were no panel discussions, interviews, summaries or curated Twitter dialogue. There was really no reflection at all. 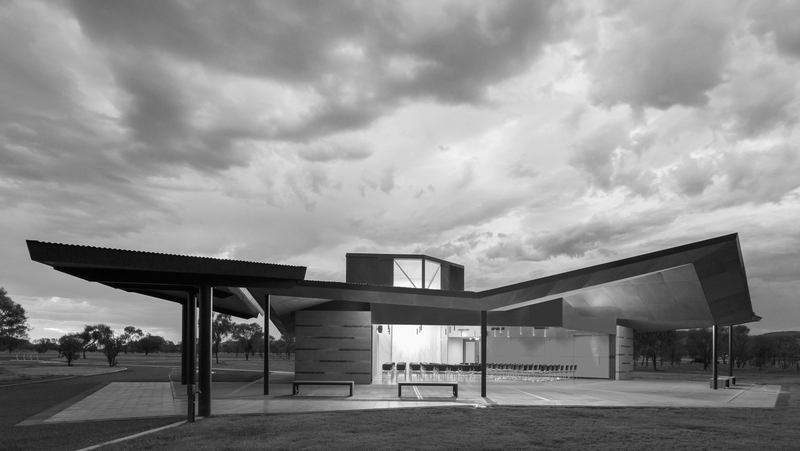 The brightest note by a country mile was Sue Dugdale, who gave a well-prepared, intelligent and enthralling examination of her role as a whitefella architect in Alice Springs. She reflected on the way non-indigenous locals think of themselves as expats no matter how long they’ve lived there, and how a deep anxiety dogs the town, known for being the stabbing capital of the world. She countered this helplessness with a portfolio of sensitive, pragmatic buildings of remarkable diversity. Her works were simple but enriched by layers of meaning: abstractions of bush passionfruit and the Stuart Highway, a temporary watercourse winding its way through a childcare centre, sheets of metal recycled from abandoned cars. 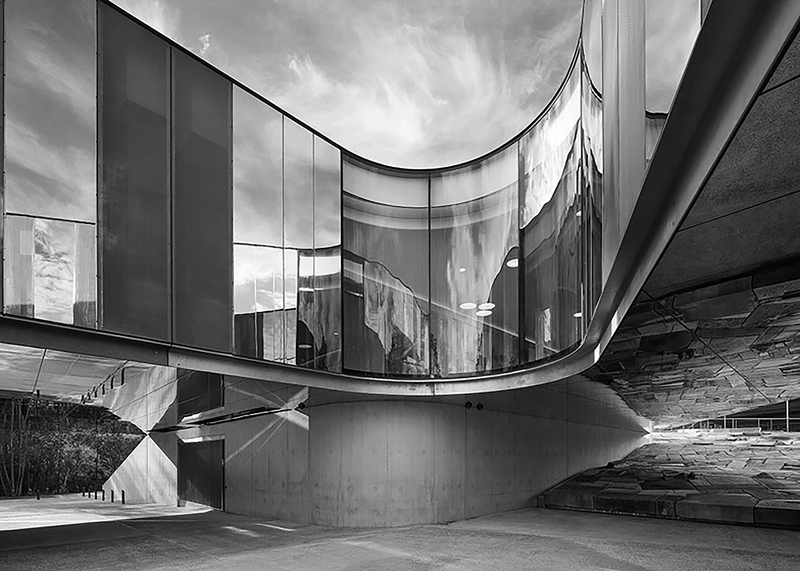 These careful expressions of country revealed a deep commitment to dissolve the sharp edges that separate indigenous and non-indigenous culture, and showed how an empathetic architect might contribute to a process of healing. Borja Ferrata presented his studio’s work with modesty and good humour, particularly the gorgeous Benidorm waterfront. Mark Stevenson provided an unusual angle to architectural discourse, exploring his cutting-edge research at the junction of epidemiology and urban design. And Moshe Safdie and James Grose both discussed housing models that strove to humanise the megascale. But sadly that was it. Roberto Bannura was terrifying. He discussed anonymous megaprojects underway in various parts of Asia without even an ounce of Safdie and Grose’s efforts of humanisation, and offered nothing to interrogate the social or ethical dimensions of his work. Was he only there to establish some sort of international starchitect drawcard for the punters? Nicolas Moreau and Hiroko Kusunoki were endearing and shared some beautiful work, but frustratingly gave nothing away of the socioeconomic sacrifices that make their typically-European, competitions-based business model possible. They won the un-winnable Helsinki Guggenheim competition, but what did it cost them to get there? Eli Giannini and Lindy Atkin were rambling and incoherent. I know for a fact that both produce good architecture, but their presentations did them a disservice. Instead of providing blow-by-blow tours of their projects, why didn’t they tell stories about communities, economics, research and climate? And despite his origins within the developing economies of Southeast Asia, Lek Bunnag’s portfolio of opulent resort designs were hyper-indulgent and bordered on the pastiche. Who paid him to design a 65m long entry corridor or a sprawling building containing only a pair of massage tables, and why? Underpinning all this was the pervading sense that no-one was behind the wheel. Though the speaker groupings were identified on the Edge website, not once were they mentioned during the conference itself. And in stark contrast to previous years, where architects, academics and commentators of high standing shaped the conversation on stage, this year the best that could be managed was weak jokes about architects wearing the colour black. During lunch on the second day of the conference, I collared creative director Wei Jien and asked why she decided to return from her lighting design role in New York to run a national architecture conference. She responded glibly, “Why not?” I thought to myself, we deserve a better level of critical thinking than that. By the end of that day, I was left feeling mildly depressed. The one liners thrown out by the creative directors were so lacking in critical content as to be insulting. There was much back-patting, particularly from Jien via her Twitter feed, but little actual discussion. Saville and Lee were entirely silent, and even my attempts to be provocative were met with benign responses and swift changes in the subject. Thinking back on the conference now, I can see that the creative directors’ intellectual position was little more than marketing spin. Their creative guidance was absent, as was the conference agenda, and the failings of individual speakers were really failings of curation. The issues the directors proposed to tackle turned out to be footnotes at best, and so many other fascinating opportunities were missed. My conclusion is that Edge was not really a conference at all. To experience it was to sit through a procession of totally unrelated lectures one after another, some good and some bad, with nothing to bind them together. So instead I ask: what does a good conference look like? What ingredients does it possess that elevate it above a regular Thursday night lecture back home? I suppose it has taken me the past four months to answer these questions. First and foremost, a good conference is greater than the sum of its parts. It is orchestrated and choreographed, a curated discussion that interrogates a central theme. It is not a stage for speakers to deliver canned presentations of pretty pictures, instead it’s a place for them to speak candidly about their work and businesses, their backgrounds, inspirations and environments. Second, a good conference begins with its agenda and sticks to it. It is the glue that transforms its speakers from a random grouping into something bigger and more meaningful. The theme and sub-themes are not just lazy lip-service added to the website in retrospect, they’re the brief issued to each speaker, the starting point for every discussion that follows. And fourth, a good conference respects its delegates’ capacity for critical thinking. It provides an opportunity for delegate input, and takes that input seriously. It aims high, provides layers, suggests connections and explores differences. Its creative directors are visibly present, and take a leading role in shaping the discussion. But by my rough count, only 600 or so delegates attended Edge each day, a sorry sign for the architecture profession’s most important annual gathering. Though of course I don’t have access to attendance data, there appears to be a lack of faith in the conference and the learning experience it promises to offer. If the conference’s reputation continues to slip, fewer and fewer people will attend, paying for preeminent speakers will become more difficult, yet fewer people will attend and so on. This is a great pity. 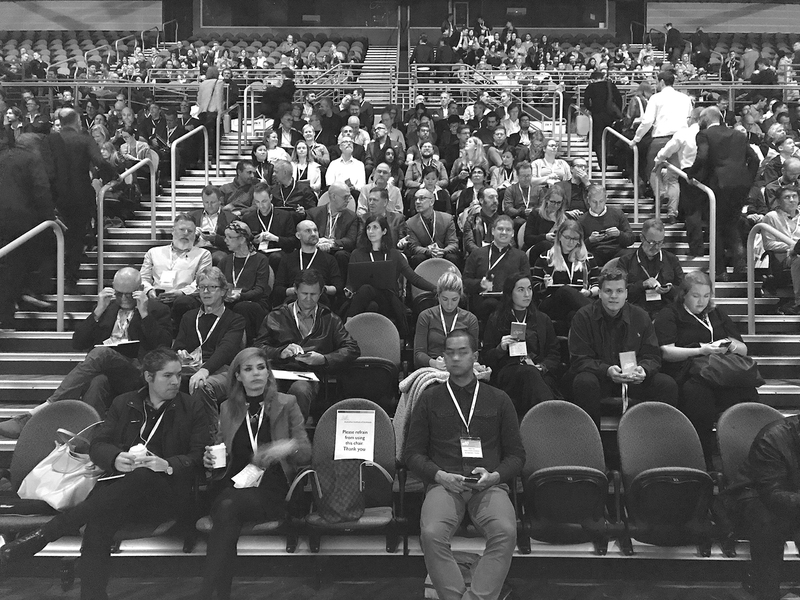 The annual conference is one of my highlights of the Australian architectural calendar, and perhaps the profession’s most far-reaching academic event. It is obliged to be good, but Praxis and Edge make two poor showings in a row. I hope the 2019 instalment scheduled for Melbourne can reverse the trend. Brett Saville, Barry Lee and Wei Jien, creative directors; About, Edge 2018 National Architecture Conference; accessed September 2018. Brett Saville, Barry Lee and Wei Jien, creative directors; Program, Edge 2018 National Architecture Conference; accessed October 2018. Email correspondence with author; May 2014. Brett Saville, Barry Lee and Wei Jien, creative directors; Overview, Edge 2018 National Architecture Conference; accessed October 2018. 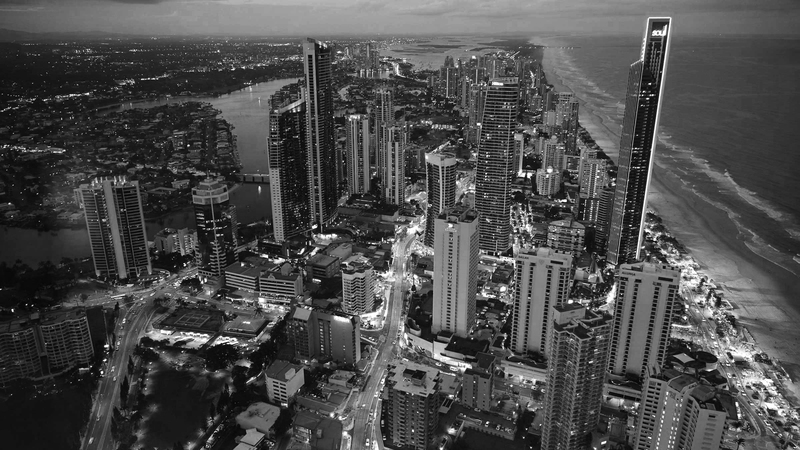 Gold Coast; Accor Hotels photographer unknown. ASTC Garden Cemetery Chapel; Susan Dugdale and Associates; photographer unknown. 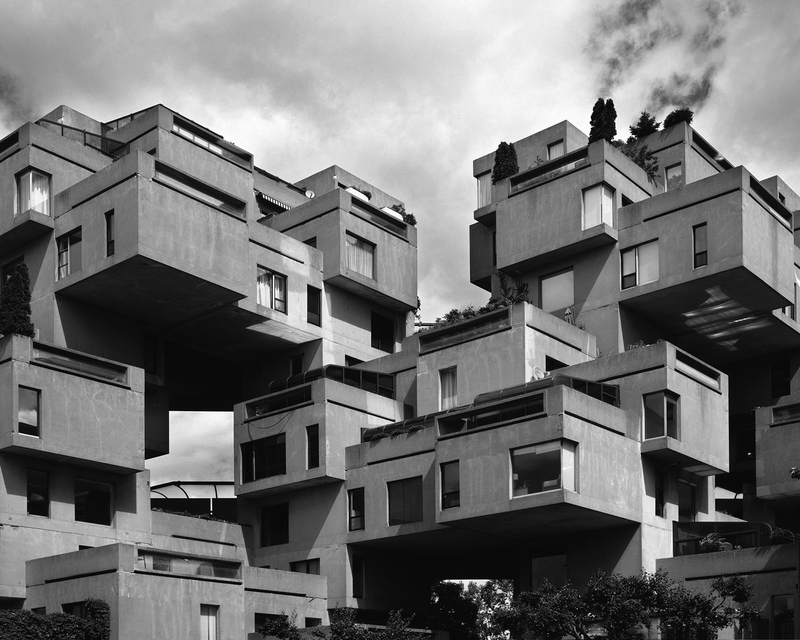 Habitat 67; Safdie Architects; photographer unknown. 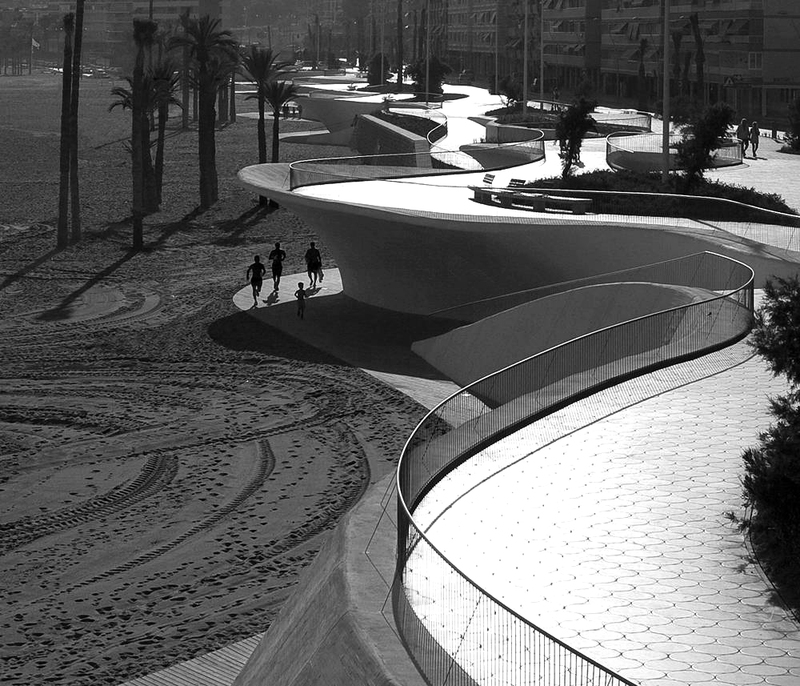 Benidorm Waterfront; Office of Architecture in Barcelona; photo by Alejo Begué. Australian Plantbank; BVN; photographer unknown. Conference delegates; author’s own image.